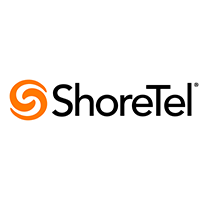 ShoreTel is an industry leader in providing unified communication solutions, IP phone systems, and cloud-­based telephone systems. Headquartered in Sunnyvale, California with regional offices and partners in international locations, ShoreTel has a broad base of customers. Its products are simple to use, and ShoreTel is renowned for its customer service. phone a vital tool. ShoreTel customers can chose to own and manage their systems in-­house, or to use ShoreTel’s team for off-­site management. The systems are designed with the flexibility to evolve and expand. the cloud to 24-­hour maintenance, the Cloud Division manages the entire customer experience and your old phone system and provider are entirely replaced. ShoreTel does not rely on third parties to develop and maintain its technology, and has its own hosted platform in the cloud, allowing expeditious improvements based on customer input. Have questions about ShoreTel? Want to find out more about VoIP providers? Call, click, or email to speak with an unbiased Technology Advisor for a no-cost, no-obligation consultation on your unique requirements. 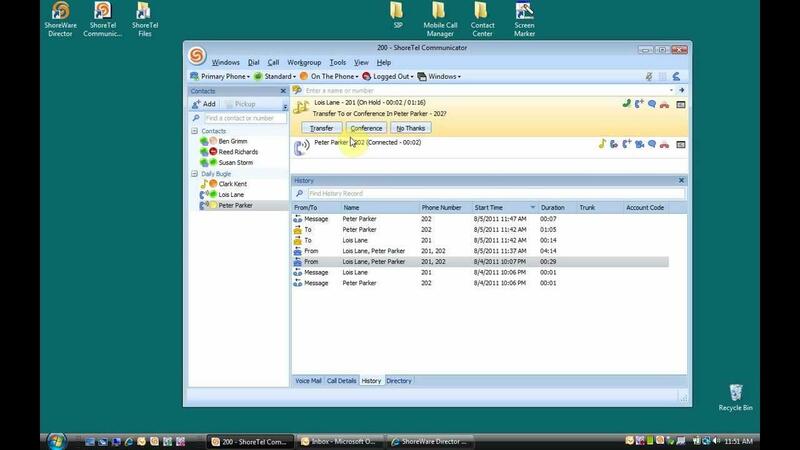 Learn everything you need to know about ShoreTel. Our experts will reach out to you shortly.